 If you’re already a member of either Utah Power or Meridian Trust, you can use the PowerTrust branches in Rock Springs and Casper, WY for all of your financial needs. © 2015 PowerTrust Credit Union Organization. All Rights Reserved.